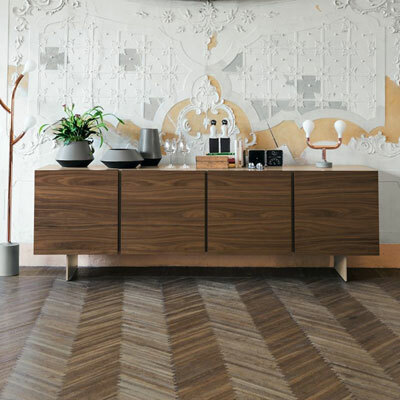 Founded in 1923 by Antonio Calligaris, the Calligaris contemporary Italian home furniture products that the world knows now, started as a small artisanal business in the Manzano area on Friuli, which is considered as the birthplace of artisan tradition, style and quality. 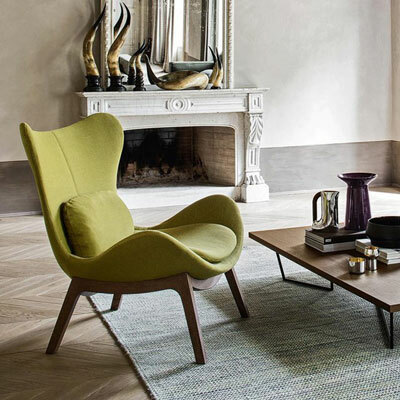 The company was known for producing the Marocca chair that is characterised by a wooden frame, rush seat and curved legs. 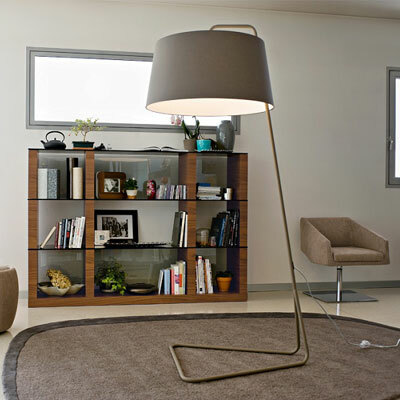 During the economic boom, the Calligaris family business also embraced modernisation. From a manual weaver, the company installed its first automatic straw weaver that subsequently led to its transformation into an industry. It opened its first American subsidiary in 1998 in High Point, North Carolina. The company opened its flagship store in Milan in 2008 and a second one in Paris in 2012. 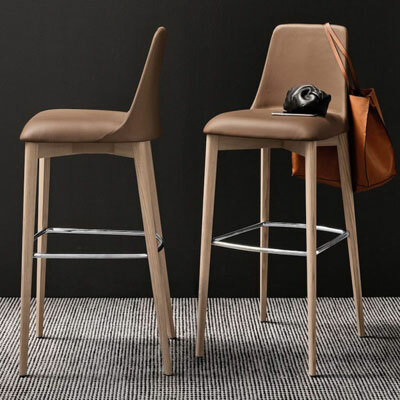 Renowned for its creation of the Marocca chair, and as an industry leader in an area known worldwide as "The Chair District", Calligaris has established a reputation for producing high quality and impressive chairs and stools. 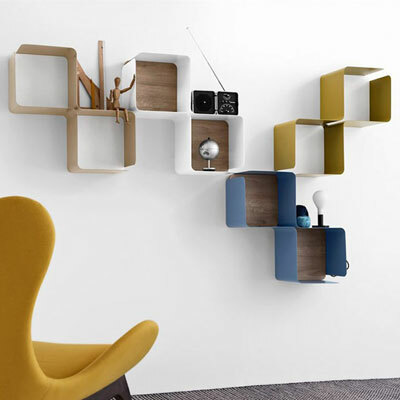 However, with the company adopting innovative technologies and expanding to new mediums, they have expanded their product range to provide complete furnishing solutions. 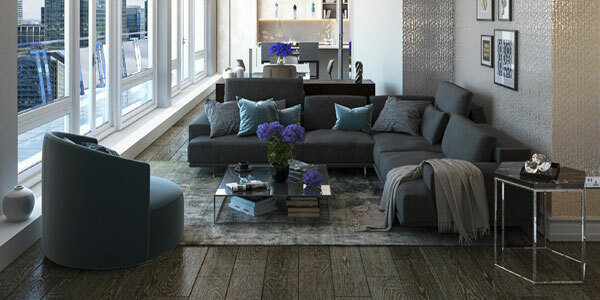 From chairs, they have extended to tables, beds, sofas, furnishings and decorative accessories. The company also began using other materials, such as metal, plastic, leather and glass. 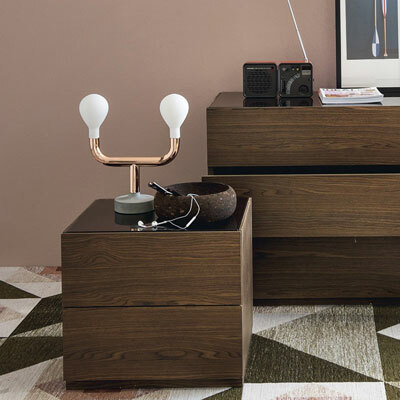 Calligaris is known for bringing the best of Italian design to its customers and the world. 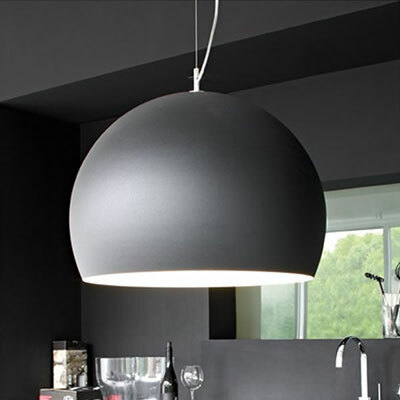 They are known for their creativity and the passion to make high-quality products with care and at competitive prices. 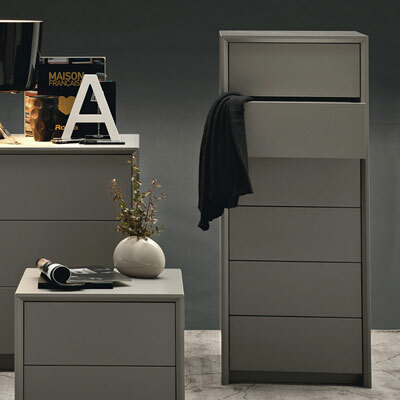 The quality of material and design are two of the most important company values that Calligaris upholds. 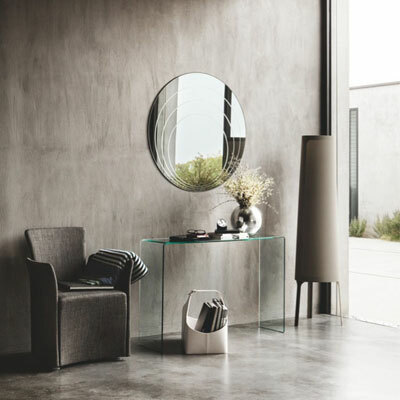 Ever since the first Morocco chair was created, Calligaris products have been designed for everyday use but with a beauty and style that satisfy a client’s living needs. 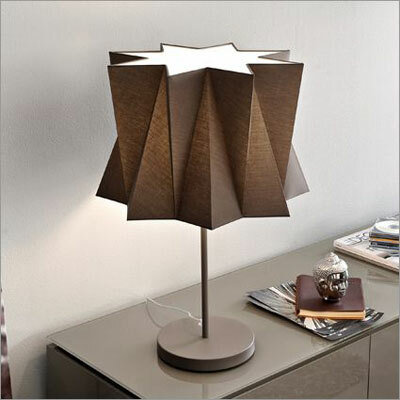 The company is known for manufacturing functional products that are highly affordable and adaptable to different styles. One of its award winning chairs is the Ice dining chair. 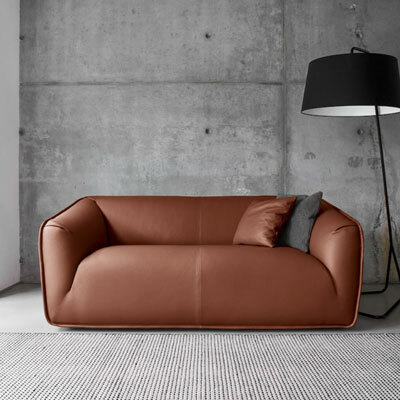 It was on the 'Top Ten' prize winner at the Milan Fair. 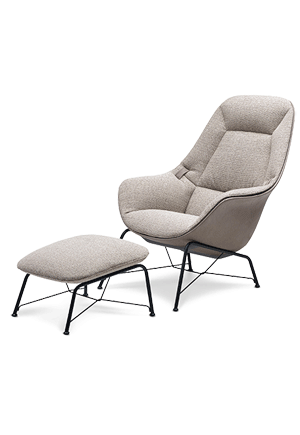 The chair made an impression with its unique design that mimics the look of ice and is characterised as light and hard wearing. Another one is the Hero stackable chair that bagged the 'Top Ten' prize 2008 at the International Chair Exhibition of Udine, Italy. 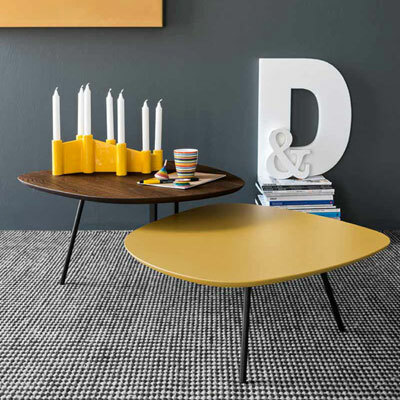 Celebrating its 90th anniversary, Calligaris has established itself as a truly international company. Along with it is the plan to explore and rework the trends of contemporary living, start a new system of communication to clients, and establish a retail network around the globe. 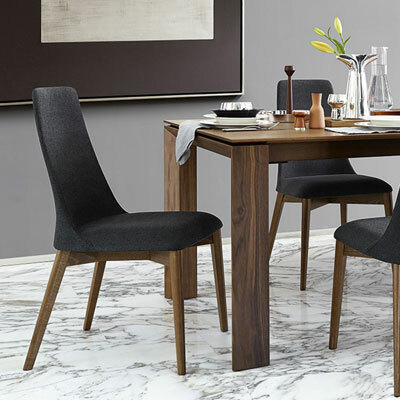 As a company that obtained the prestigious Forest certification from the Forest Stewardship Council and the ISO 9001 quality certification for its entire production system and organisation, there is little doubt that Calligaris is the brand name that you can trust when it comes to high quality chairs and furnishings.